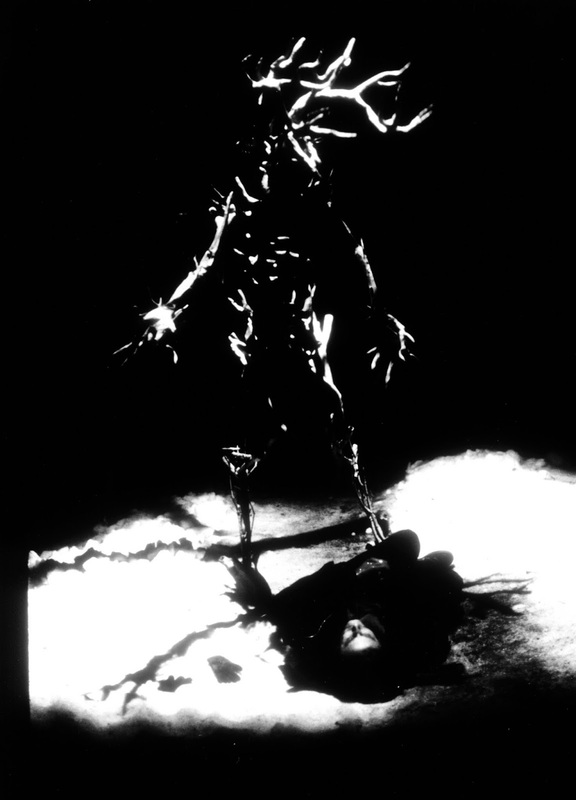 For this month’s Audiodrome - my music in film column over at Paracinema - I spin Michelle DiBucci's score for Wendigo (2001). Weaving together creepy Native American folklore, childhood fantasy, and nods to Algernon Blackwood’s weird tales of cosmic/elemental terror, Wendigo is an unsettling psychological tale with dark fairytale subtext. It tells of a family beset by a chain of tragic events which may or may not be presided over by an ancient, dark force of nature that skulks through the forests surrounding their cabin in Upstate New York. Head over to Paracinema to read the full article. 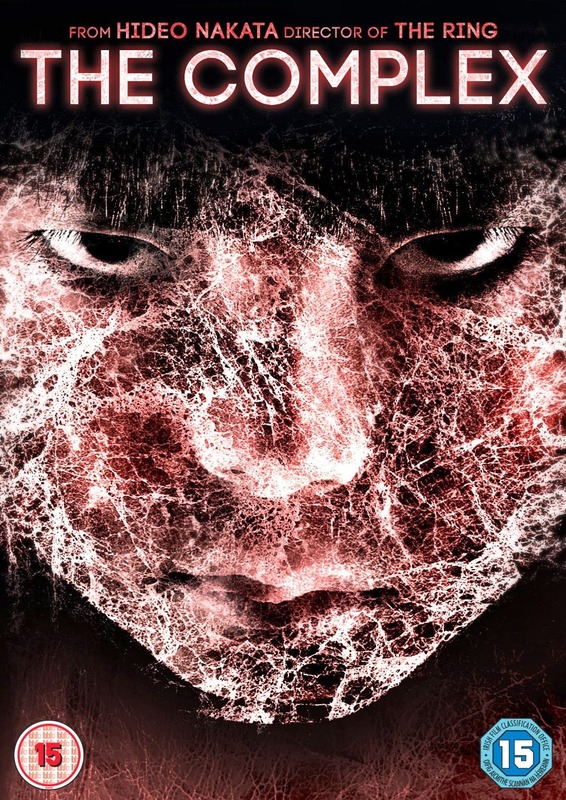 The Complex sees Hideo Nakata (Ring, Ring 2, Dark Water) return to familiar territory with an intriguingly structured ghost story which tells of a young woman who discovers her apartment building is haunted by former residents. Unfurling in a slow-burning fashion typical of Nakata’s work, it promises much – an engrossing story, a creepy atmosphere, nightmarish imagery, a plot full of twists and turns and carefully maintained tension – but sadly it never veers too far from a well-trodden path that’s all too familiar to fans of recent Japanese horror cinema. 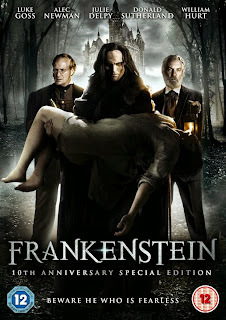 Mary Shelley’s classic Gothic novel Frankenstein tells of a scientist who plays God by creating life from death, and the dire consequences that befall him as a result. Its potent themes of science, religion and morality have ensured its relevance to this day, and, with a plethora of adaptations throughout the years, it has become a permanent fixture of horror cinema. 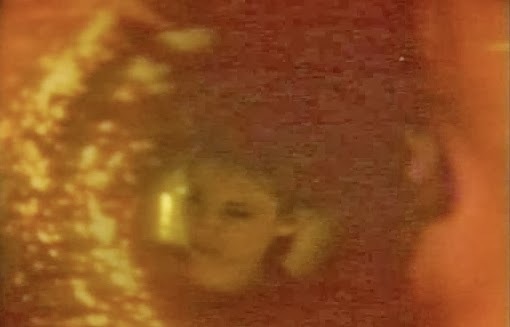 This rather lacklustre TV adaptation comes courtesy of Kevin Connor, the man behind titles such as Amicus anthology From Beyond the Grave, The Land that Time Forgot and schlocky backwoods slasher Motel Hell. It comes as something of a surprise then, that this version of the classic chiller is so weak and uninspired. British director Ian Powell is to revive the legend of Jack the Ripper in Razors, a new horror film which will begin filming in London's oldest asylum in February 2014. 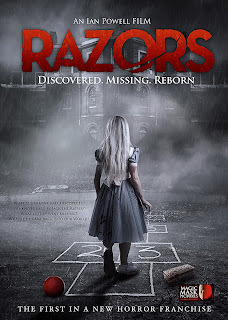 Intended as the first in a new horror franchise centring on the discovery of the knives used by Jack the Ripper, Razors tells of Ruth Walker, a young screenwriter who is invited to stay at London’s oldest asylum and compete with five others to write the ultimate horror film. The recently discovered knives believed to be used by The Ripper have come into Ruth’s possession and she brings them with her, hoping they’ll provide morbid inspiration. When the knives go missing, the Ripper returns to haunt the corridors of the ancient asylum and the young screenwriters must unlock the asylum’s bloody secrets and unravel mysteries from their own dark pasts if they are to survive.